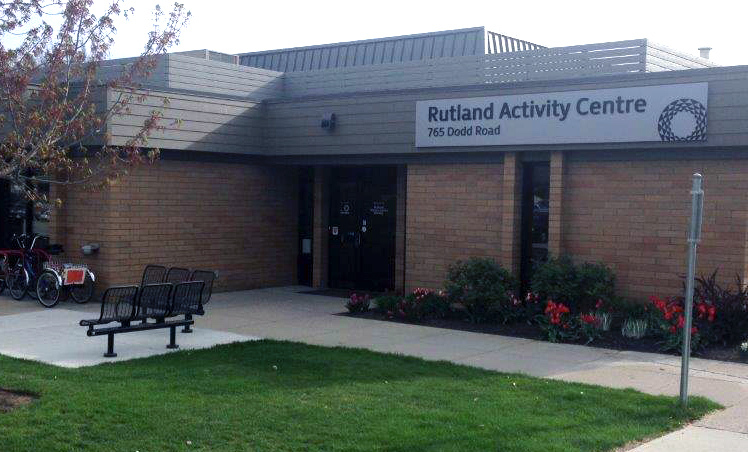 The Rutland Activity Centre is a joint use facility operated through a partnership between the Rutland Seniors Centre Society and the City of Kelowna. The facility features activities for all ages including Kick & Run Soccer, health and well-being workshops, yoga classes and babysitting certification. The Rutland Seniors Society offers a wide variety of recreation and cultural programs for those in the community who are 50 years and older. Some of the programs include dancing, fitness, table tennis, carpet bowling, and pancake breakfasts. This facility is available for rentals.